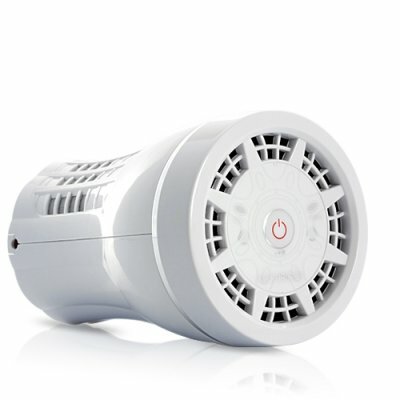 Successfully Added 2-in-1 Mini Car Ionizer and Indoor Air Purifier to your Shopping Cart. Get this fantastic 2-in-1 Mini Car Ionizer and Indoor Air Purifier to clean up the invisible particles and enjoy a better life! All this is brought to you at an unbeatable price by the online leader in wholesale electronic gadgets, Chinavasion.